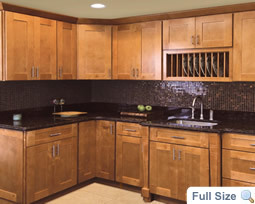 Shaker Style Cabinets charm many homeowners with its simplicity in style that highly values efficiency and function. The design is well known for putting the essential principle "form follows function" into effect. It does not catch ones attention through frills and other intricacies. Instead, the charisma that these kitchen cabinets emanate with comes from the luxury of its material and the precision of work done. This clean and downright basic look makes them complement beautifully with almost any kitchen design from vintage to modern. The unique appeal of Shaker Style cabinets does not lie on design aesthetics but rather at the intrinsic beauty of wood and the quality of craftsmanship with which units have taken form. 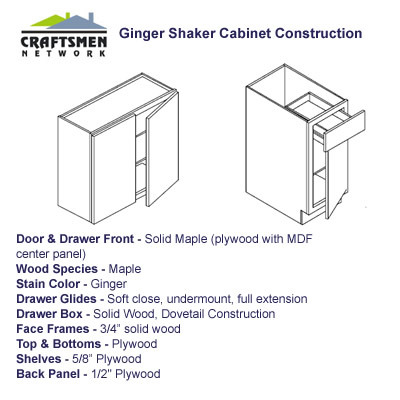 To sum it up, Shaker Style cabinets are a classic as well as durable choice. These pieces are timeless- never going out of style and will surely stand the test of time with all the years of use and wear. 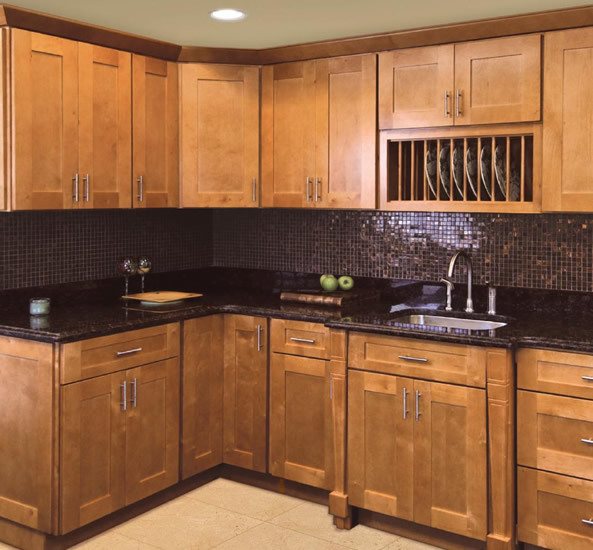 By choosing to go for kitchen cabinets the shaker way you are sure to grace your home with the appeal, functionality and efficiency it deserves for a long period of time while getting the most value.